A fantastic and exciting opportunity has arisen for a Staff nurse to work in our new, purpose built unit opening December 2018, alongside our dynamic clinical team within our new Same Day Emergency Care Unit at UHS. Our team is part of a national project transforming ambulatory services, which is one of the fastest growing areas across the NHS. This role will allow you to work in a diverse area, specialising in a range of acute medical problems, with great professional development opportunities. Being part of the national AEC project has enabled new ideas and changes to be implemented. We are looking for enthusiastic, passionate and ambitious nurses who have good initiative, great communication, enjoy change and delivering new ideas as well as delivering exemplary care in an ambulatory setting. A typical day within our new unit will see you providing initial assessment, triage and exemplary care to our patients through same day care. 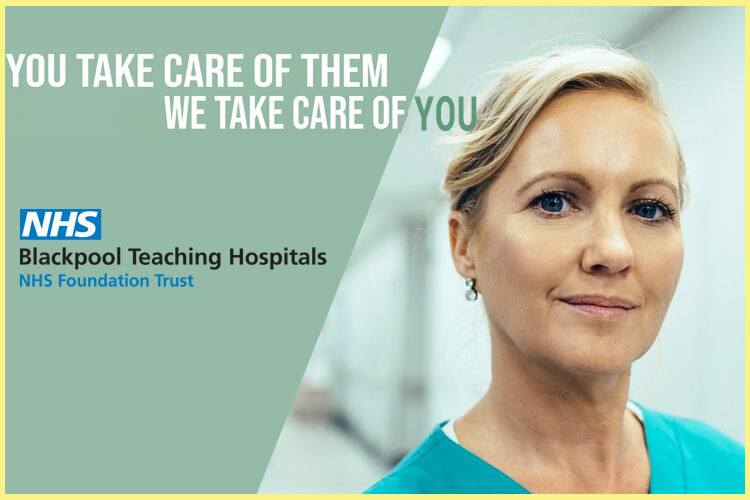 As a member of the team we will provide you with training opportunities to develop skills in history taking and physical assessment, taking an active role in seeing, treating, and discharging patients and communicating with members of the wider MDT. The Same Day Emergency Care Unit maintains strong relationships with the Emergency Department and Acute Medical Unit.